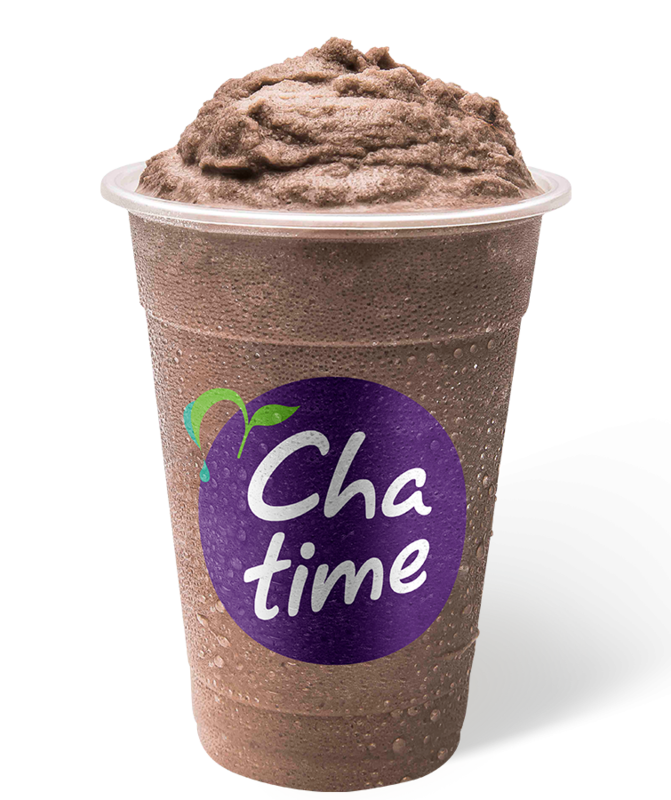 An exciting opportunity to join the Chatime network is now available at Big Top Market Fresh Shopping Centre in Maroochydore QLD. 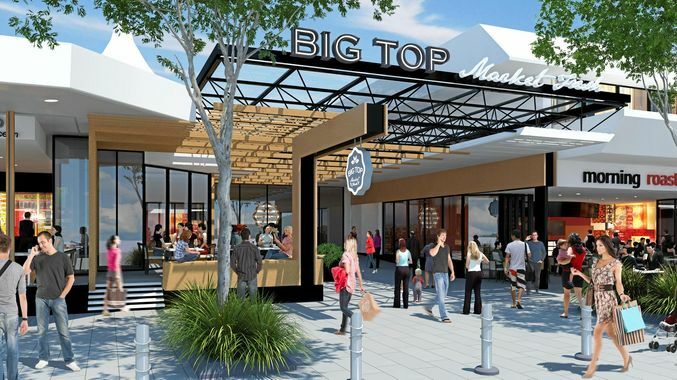 Big Top Shopping Centre is located in Maroochydore within the Sunshine Coast district. The centre generates on average 253,000 international visitors and 2.9 million domestic visitors per annum.